It should enhance features, not become them. A flawless face begins with your foundation. Foundation that appears caked on or mismatched, virtually guarantees that NO ONE is going to notice your perfectly blended eye shadow. Choosing the perfect foundation IS complicated. Skin-tone is just one consideration. 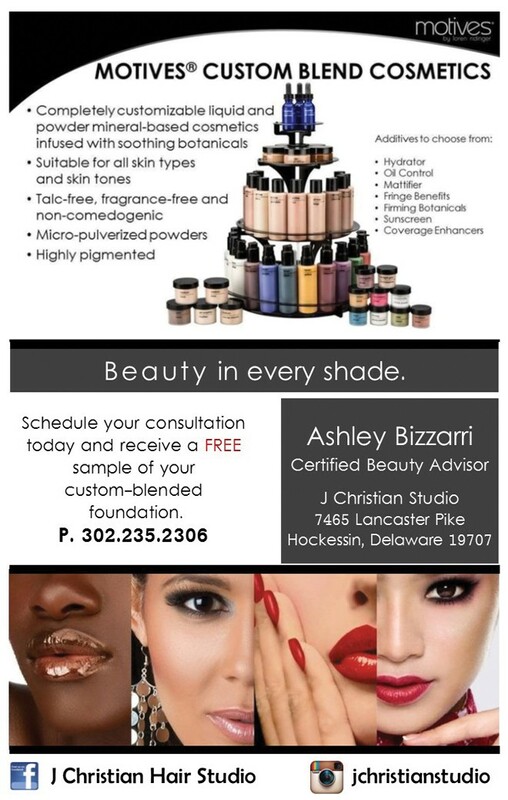 Is your skin oily or dry; with yellow or red undertones, full coverage or sheer, what about anti-aging ingredients? NO PRE-MADE bottle of foundation can address your specific needs. Making your selection should be reassuring, confidence building, and liberating. I spend at least 30 minutes with each of my clients talking through the intricacies of your beauty routine and the impact on your skin. I’m confident this brand is healthy for your skin and can even make your skin healthier. 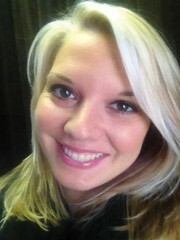 I’m confident when you wear your personal blend, you will look and feel like you’re not wearing make up at all. ← Previous Story How Lucky To Be Born A Girl In April. Your Birthstone Is A Diamond! Next Story → Spring Into Your No Stress Zone For Good!